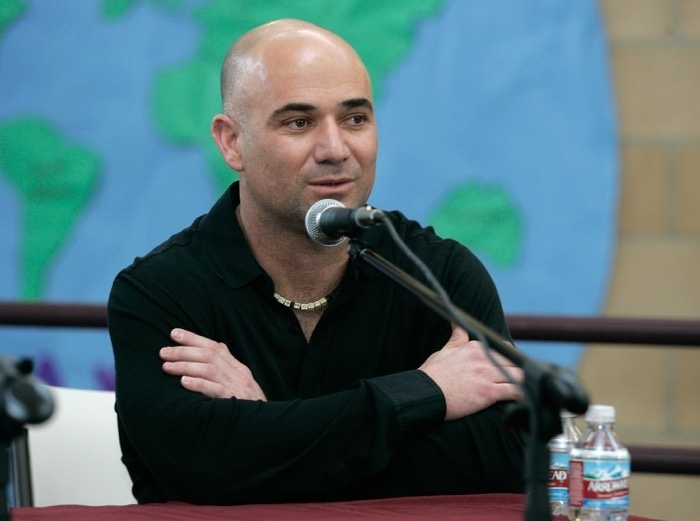 Tennis legend Andre Agassi spent his 21-year career schooling opponents on the court. In 1994, he created the Andre Agassi Foundation for Education. Understanding the basics of language at an early age is key in preparing students for long-term success. Educators around the world agree: Early years in a child’s development are crucial to eventual mastering of language skills. At a young age, children’s brains are more sponge-like than ever, making it so important to make the most of the brain’s unique ability to develop new skills during this time. What we’re seeing is that a startling number of kids across the country can’t read at grade level. And that’s why the Agassi Foundation’s latest endeavor has them looking to a unique solution to this all-too-common problem by making the most of early brain development. 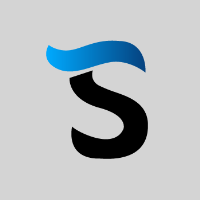 Agassi teamed up with Square Panda, a startup that makes innovative, multi-sensory tablet workstations for students. he Playset is what’s called an “adaptive system,” meaning that it tailors itself to the child. It grows with the child, helping them learn how to differentiate letters and learn the mechanics of creating words through a multi-sensory experience. It’s really cool. As various studies have illustrated the benefits of multi-sensory learning — especially during early brain development and especially when it comes to language skills — it seems like there’s quite a bit of science to back the Playset’s core premise. Will this partnership be the education-redefining innovation Agassi hopes? We’ll have to wait and see. In the meantime, it’s great to see that there are people seeking out new ways to teach the pillars of education.